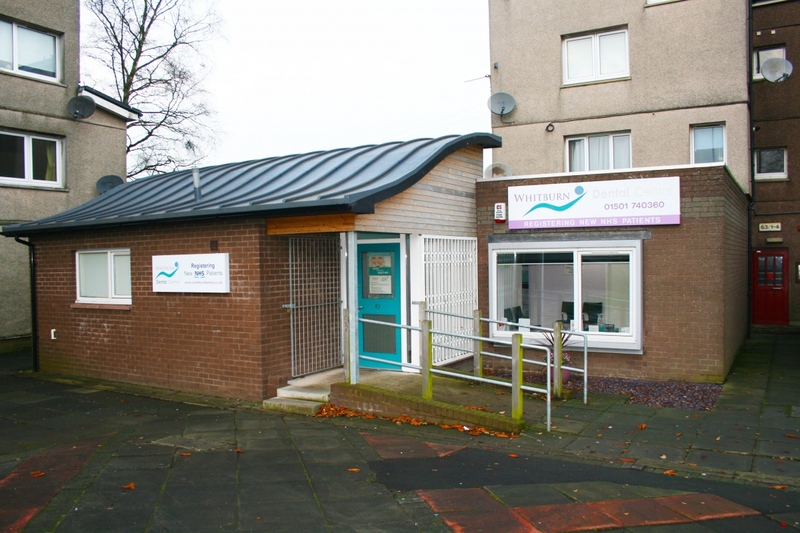 We are an established family friendly dental practice that has been offering NHS and Private dental care to the local community of Whitburn and the wider area of West Lothian for several years. 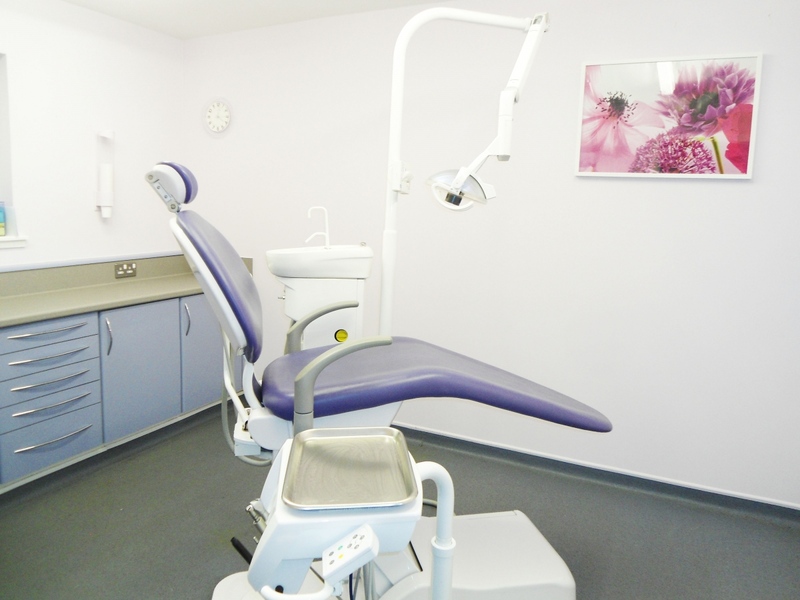 We are committed to providing you with a high standard of professional care using modern dental equipment and techniques in a friendly and relaxed atmosphere. 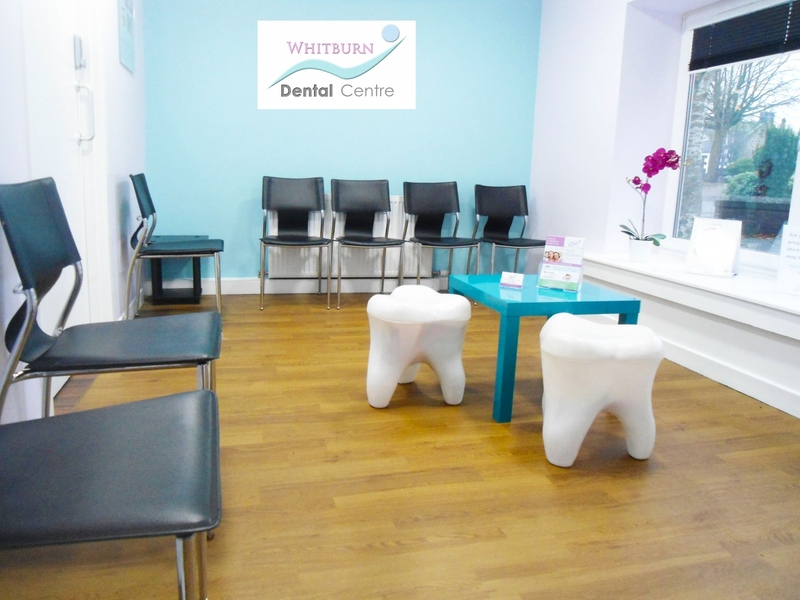 Whitburn Dental Centre provides the full range of dental treatment under NHS and also affordable Private dental care. We also offer hygienist appointments. FREE on street parking is available. 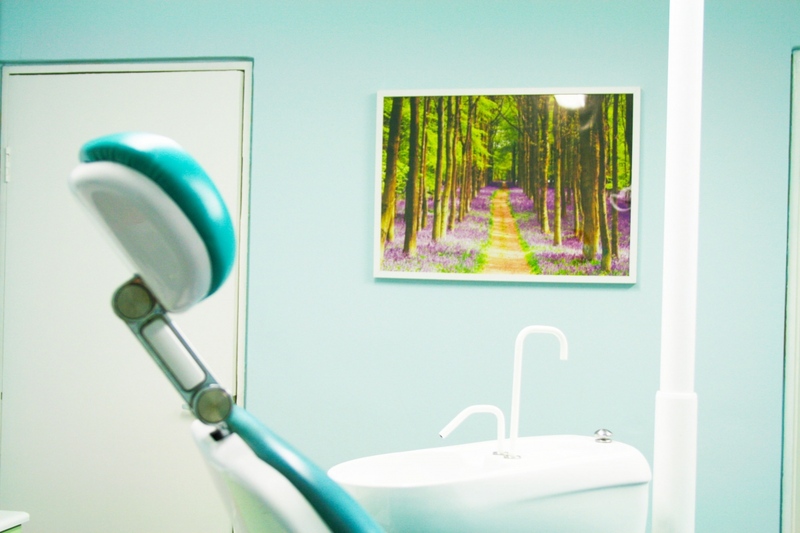 I’ve been a patient at this practice since 1977 and have found my dentist, Mrs Bell a very calming and professional practitioner on every occasion I’ve come for my 6 months check-ups. My daughter had a bad experience in her early years and Mrs Bell calmly built up her confidence though it took many years. Her patience won through. I’ve just had white fillings to replace my amalgams and I wished I had done it years ago. I would recommend the practice, especially Mrs Bell for her honesty with advice and for getting the treatment tailored for the individual. I have been attending my dentist, Mrs Bell for 25 years. She is an excellent dentist and very friendly. We have been patients here for 10 years and after having injections to remove teeth, my son refused to come back when his check-up was due about 2 years ago. When he was having problems with his teeth, he reluctantly came back. He has a new dentist now and she has carried out several treatments and he is a lot more relaxed about coming to the dentist. His teeth are looking a lot better too! Very friendly, professional and caring staff. Not everyone’s favourite appointment, however after a negative experience with other dentists in the area I have finally found a practice that ticks all the boxes. Both my children actually don’t complain anymore about going to the dentist! 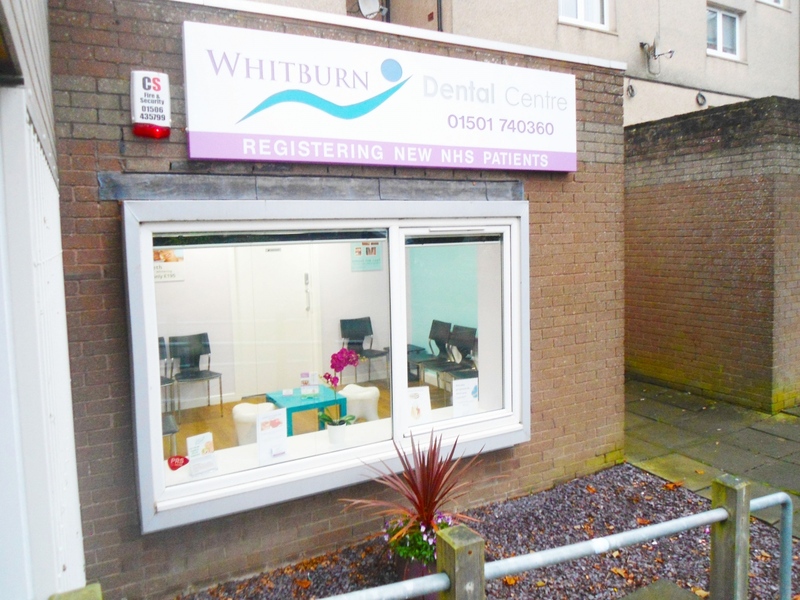 At Whitburn Dental I got very good treatment. I am not a good patient at the dentist and my dentist calmed me down and was very patient with me. 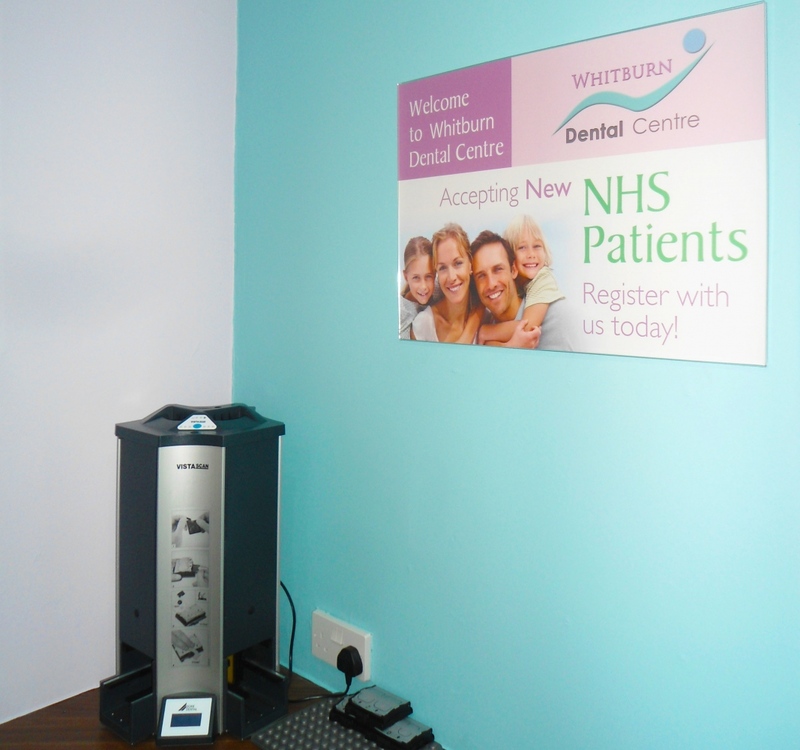 I would definitely recommend Whitburn Dental Centre. I have been a patient at this practice for 30 years. Since coming to Mrs Bell she has shown consideration, patience and understanding for the fact that I have always been frightened. I highly recommend this practice. Anne and staff make my dental visit relaxing, enjoyable and a pleasure. For the long number of years I have used the practice I have been satisfied with the care and attention received in particular with the early identification and resolution of possible issues and the improvements to the health and appearance of my teeth.